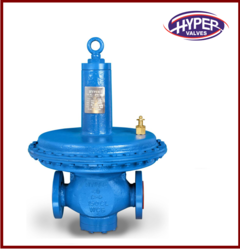 We are offering a wide range of Back Pressure Regulating Valve. We are offering a wide range of Back Pressure Relief Valve. Looking for Back Pressure Regulating Valve ?